Fig. 1. 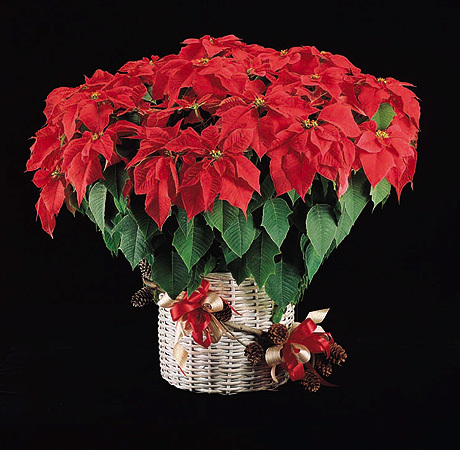 Poinsettia: The Christmas flower in bloom.